thanks so much for stopping by and leaving an award for me, i am sooo behind on awards but i would very much like to thank you for the thought. 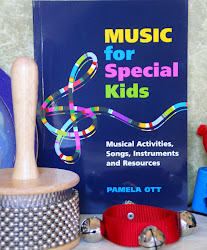 i would love to have you write a guest post about music for special needs children for my site too. let me know! hope you are staying cool today!